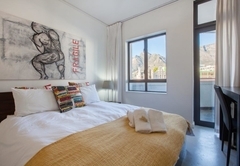 Flatrock 505 is a property providing self catering in Cape Town Central for up to 4 guests visiting the City Bowl region. 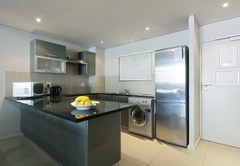 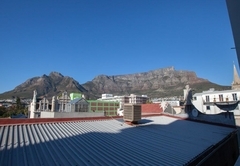 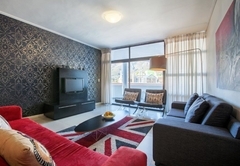 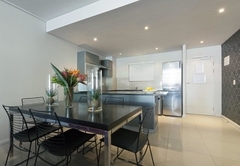 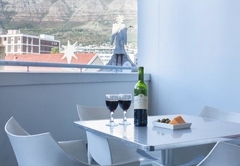 Flatrock 505 is a self catering apartment located just off Long Street in Cape Town Central. 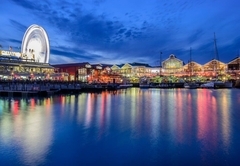 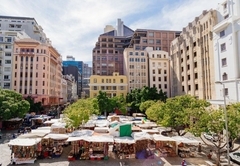 From here you are close to the business district, a great variety of restaurants, bars, shops and the top attractions in Cape Town. 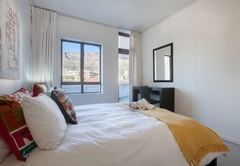 The apartment offers comfortable accommodation in Cape Town for four guests in two bedrooms. 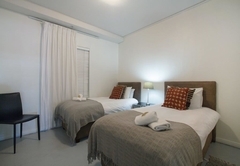 The main bedroom has a Queen-size bed and the second room has two single beds. 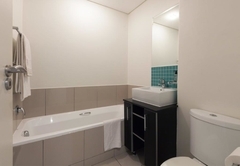 There are two bathrooms, one with a shower and one with a bath. 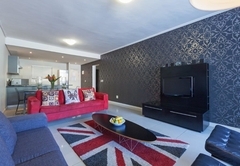 The lounge area has plenty of seating, a TV, a DVD player and free Wi-Fi. 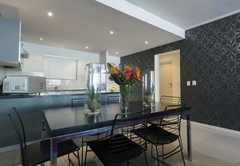 There is a dining room table where you can enjoy your meals and a fully equipped kitchen containing everything you will require for your self catering stay. 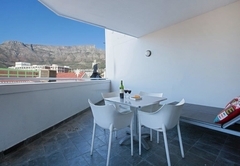 There is a balcony with a table and chairs. 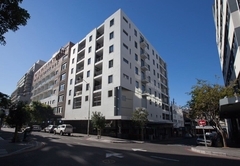 Secure undercover parking is provided. 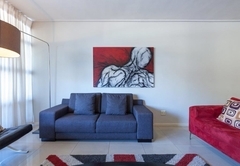 Welcome to our approximately 110 m2 beautiful and modern fully furnished city life apartment. 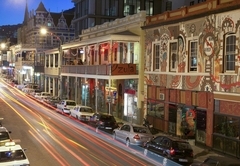 "The beautiful city of Cape Town is home to Flatrock just off vibey and buzzing Long Street which is an entertainment area with nightclubs and bars aplenty". 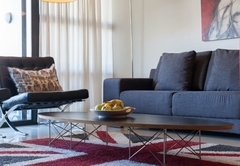 Response timeFlatrock 505 typically responds to requests in 5-10 minutes.